This anthology is intended for advanced undergraduates and graduate students in such disciplines as philosophy, psychology, economics, and political science. 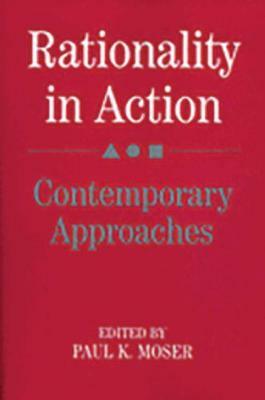 It includes twenty-one selections falling under three main categories: individual decision theory; game theory and group decision-making; reasons, desires and intentionality. All the pieces have been published before in journals and have proven long term importance to theoretical work in rational action. The volume includes a general introduction on decision theory and a topical bibliography.